North Bay city council has backtracked on its calls for the province to loosen environmental regulations, but some citizens still don't like the direction the city is headed. 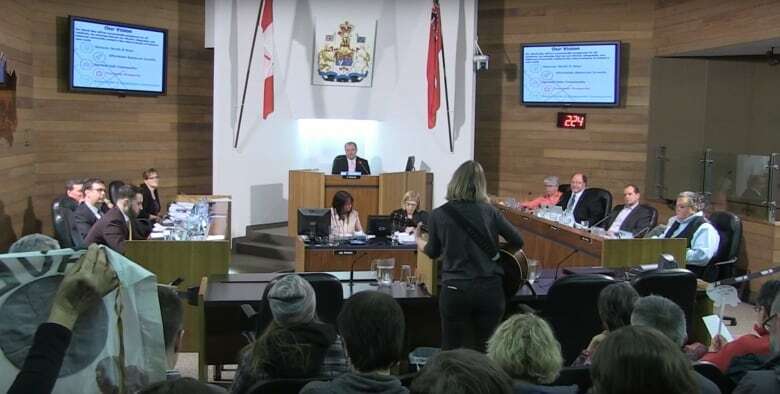 North Bay city council has tweaked how it will ask the Ontario government to loosen environmental rules, but there are still concerns that it isn't making "fact-based" decisions. 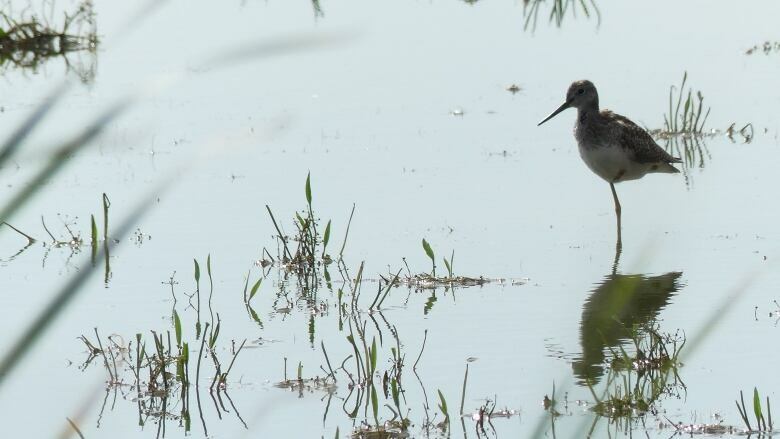 Two weeks ago, city council voted to ask the province to exempt the urban area of North Bay from endangered species laws and for permission to develop on provincially significantly wetlands. Wednesday night, the councillor who tabled those motions, Mac Bain, pulled them back and replaced them with two new motions. They direct city staff to prepare a submission for the province's upcoming review of the Endangered Species Act, while also requesting the province roll back wetland regulations to 2005, when northern Ontario had a different set of rules than the south. The softer approach still didn't sit well with the several dozen citizens who once again packed the council chambers Wednesday night, some carrying signs shaped like turtles. Brennain Lloyd from the North Bay-based lobby group Northwatch called for a "fact-based" discussion, pointing that little evidence of how environmental regulations are holding back the city's growth has been presented by council. She also spoke against the suggestion that northern Ontario, which Bain wants to define as everything north of the French River, should have different wetland laws than the south. "It's not a political line. It's an ecological line. It's a science-based line," Lloyd said. "Political landscapes will change but there is no way that an eco-region landscape can change by simply drawing a red line," Monique Peters told city council. Environmental activist Yan Roberts, who also spoke at the council meeting two weeks ago, questioned the connection between loosening environmental regulations and North Bay's struggling economy. "So, this community is experiencing a dwindling population, but let me remind you that we are not alone in this. Species that are being pushed to the brink of extinction live in our very own backyard," he said. Bain told the 14 people who stepped up to the microphone that they "spoke better than I tend to" and urged them to make their voices heard at Queen's Park. "So many times in northern Ontario, our challenges and our lifestyle and our environment have been decided by people that have never been to North Bay, that have never been to northern Ontario," Bain said, adding that the proposed casino "has nothing to do" with his push for changes to the environmental regulations. 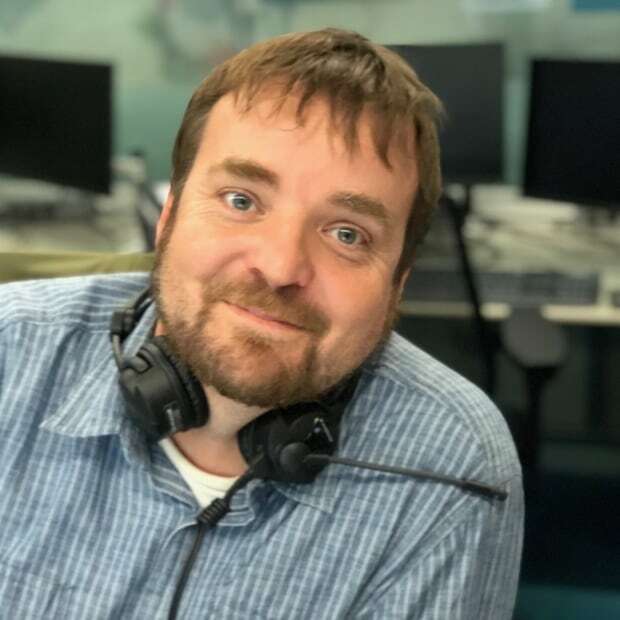 City councillor Mark King said he had "grave concerns" about how the city has handled this debate which he felt "skewed the whole issue and sent I think the wrong signal." Newly-elected North Bay city councillor Scott Robertson supported the city making a presentation to the provincial endangered species law review, but wanted assurances that the public will be properly consulted. "If the recommendation from the city is designed to curb environmental protections I will vote against it and I will speak out against it," he said. City council did commit to holding public consultations before it submits its requests to the Ontario government, which are due in just over a month, although the city did say it will ask for an extension to that deadline. Veteran city councillor Dave Mendicino, who has also long served on the board of the North Bay-Mattawa Conservation Authority, says North Bay has a good track record for balancing the economy and the environment. "I have seen first hand how we have had development while at the same time protecting the habitat and the environment. This will not change," he said.